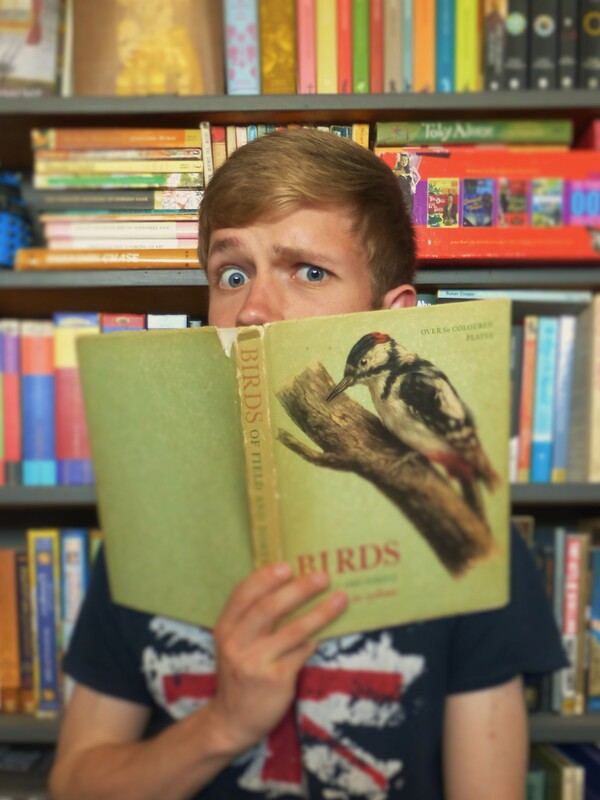 My name is Elliot, I am 24 years old, I live in Sussex, England and I’m a keen amateur naturalist. I currently work as an editor and content writer for the Cloud Appreciation Society and I do the same on a voluntary basis for New Nature magazine. This is my personal blog, which acts as a portfolio of my writing and is an outlet for my passion for wildlife. I post at least once a week, on any and all nature-related subjects from my birding outings to comment on nature conservation, including book reviews and the odd bit about wildlife art. I have been obsessed with nature for as long as I can remember and every aspect of it interests me; whether it is a bird, beetle, fungus, moth or mouse I love to write about it all. I hope my blog is of some interest to you, and if it is then please do like and subscribe and you can also follow me on social media. Thanks for visiting! First of all, excuse my English, I am Spanish. Your father introduced me your blog cause he knows I am also a nature lover. I will have a look. I am sure I will enjoy it. I also have my nature blog; it is related to forests. I would love to give you the little help I can by introducing your blog using mine. So if you have any article specifically talking about forests or trees, I could publish it linking to your blog, if you like the idea. My major goal is always spread the words which is educating in respecting and protecting the wild life, the endangered ecosystems, and, specially, the forests. You can have a look, and although my blog is using only internet public and free information to call for attention on forests matters, I hope you like even it in its superficiallity. Hi Susana, thanks for taking the time to visit my blog, most of what I write about is British wildlife, especially birds, although I do love forests – I hope there is something on my blog that will interest you. I like your site, it’s very atmospheric and you clearly love the woods. When I visited Spain last year I went for a walk in a wonderful forest in a valley, which was quite beautiful and different from UK forests and it was thriving with insects, plants and birds. 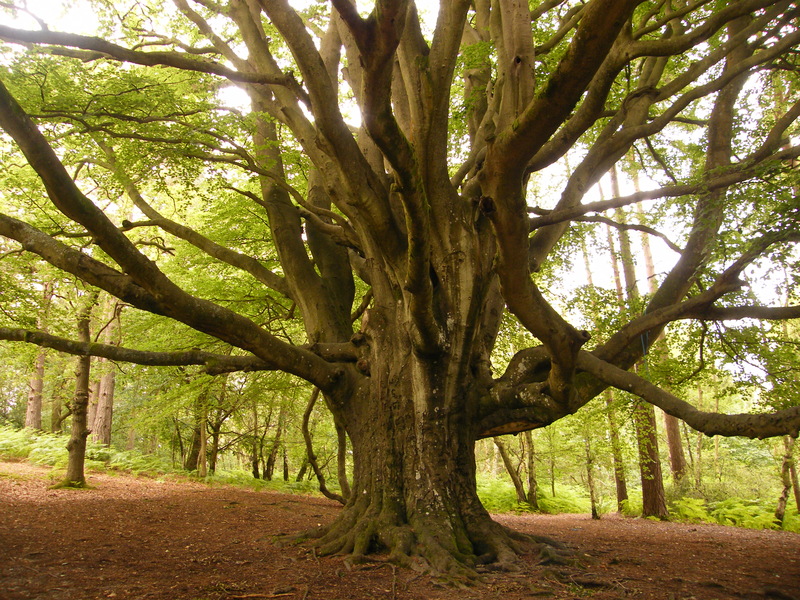 I would be most flattered if you wanted to share one of my posts on your site, although I haven’t yet written one specifically about woods, I did write one called ‘ancient trees’ a while back which might be suitable. Hey Elliot! Great you liked my blog. Definitely I will have a look at your article and I will surely share it in my blog. You will be flattered, I will be honored! Hahaha. I will make you know when the post is ready. Ok. As promised, here you have the article shared in my blog, both in English and Spanish, and also shared in my facebook page. A further revelation about Ethelbert White is that he illustrated The Story of My Heart by Richard Jefferies, published by Duckworth in 1923 – my all time favourite book. Many of his essays and quotations pepper my own Blog. Thomas Balston considers this to be the first substantial book illustrated with modern wood engravings to be published in Britain., and his most important one. Oh by the way the artist in my previous post should have read Allinson and not Allison! Thanks Elliot for introducing me to Ethelbert White. I grew up loving the paintings of Rowland Hilder, Allison, Tunnicliffe and Ennion, to name a few, but his paintings seem to have eluded me ‘till now! I shall enjoy looking up some of his paintings. Yes he’s a good artist, he’s done some very nice landscape paintings and I like his rather impressionist style and muted colours. I am also a big fan of Tunnicliffe and the others you mention, I’ve used some of their art on my blog in the past. Thanks muchly for the recent like at naturestimeline. About time too, I have now updated “my favourite blogs” link to include your own. See https://naturestimeline.com/my-favourite-blogs/ for further details. Thank you very much Tony I feel honored – I appreciate your support. Hi Elliot – Thanks for checking out my blog. With your interest in wildlife and writing have you tried writing eco-poetry or nature haiku? Unfortunately I am rubbish at poetry so I wisely stick to prose, I am happy to read other people’s instead. Thank you for commenting, your blog looks interesting as well! Though nature or ‘wild life’ is not my area of interest, lately I’ve been interested in Albion’s pagan past, myths, May Queens etc. so I’ll probably enjoy reading your posts too! And I love ‘Doctor Who’ too! Have you read ‘The Golden Bough: A Study in Magic and Religion’ by James George Frazer? I’m currently reading it, it’s really really interesting. The trees have souls, wouldn’t you concur? Thanks for looking at my blog, if wildlife is not your thing that’s fine – but I have posted a few book reviews as well and one of them might be of interest to you as it is a bird artists portfolio (Darren Rees), you can find it in the archives. I don’t know many people who like Doctor Who as well as art! I have not heard of that book, I would not say trees have souls but they are wonderful living organisms and ancient specimens are very atmospheric and seem to have individual personalities – they are certainly culturally important. Thanks very much Tony, its nice to be noticed. I have taken a look at your blog and will definitely be subscribing.